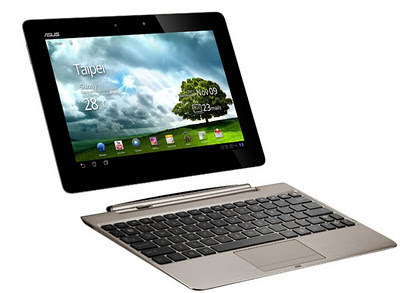 ASUS EEE Pad Transformer TF101 Getting ICS Update NOW! Starting With Taiwan SKUs! 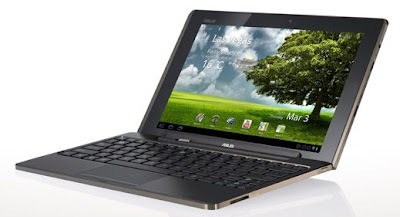 Good news to owners of the original EEE Pad Transformer TF101 (like myself) - ASUS has finally released the long-awaited ICS update for the TF101! Starting with those on Taiwan SKUs and it will slowly reach the other SKUs soon, within the week or so. Those of you with Taiwan SKUs just head on over to your Settings > About Tablet and check that firmware update and grab it now! Update: WW and US SKU Updates Are Rolling Out NOW!! The EEE Pad Transformer Prime is getting another OTA update today and the update claims to fix the reboot issues that some Prime users are facing and also comes with a new kernel and improvements to Wifi and GPS (again). Its actually good to see ASUS on top of things but hopefully this one will really be the last "fix" before they update the first gen EEE Pad Transformer. You can grab the update from the usual place - in the settings page - about tablet.